That is the title of a new, short e-book edited by Amanda Taub of Wronging Rights fame. I was supposed to contribute but sadly was too overwhelmed with other things. It’s a guide by scholars and journalists and lawyers to the past and future of the conflict in Uganda, and a terrific complement to the Kony 2012 video. If you have a newfound young activist in the family, it is a terrific gift. 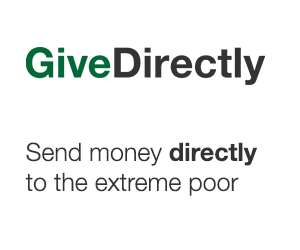 You can buy for $0 to $3 here (you give what you want). Here’s a sample of the table of contents. Full contents here. I recognize some of these names but not all of them. Just out of curiosity, how many of these authors are Ugandan? It is my understanding that none of the contributing authors are Ugandan, although many are well-versed in the region. Two are Ugandan. I also believe it’s an open volume and more Ugandan contributors are welcome to contribute.